for $299,999 with 3 bedrooms and 2 full baths. This 1,053 square foot condo was built in 1978. Welcomed to your next dream home! FULLY REMODELED! Ideal for first time homeowners. 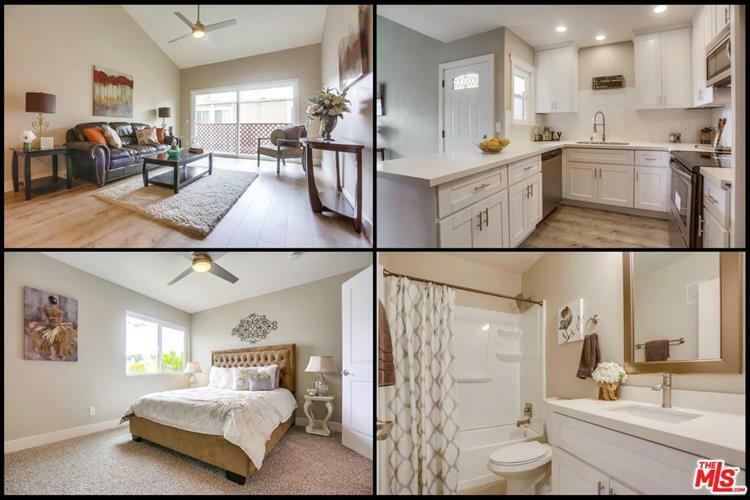 Gated community next to tons of grocery stores, restaurants, and down the street from Palomar Community College. This cozy condo offers NEW flooring, NEW paint, NEW cabinets, NEW countertops, & NEW doors and trim. Walk in and you are instantly welcomed by tall vaulted ceilings and an open floor plan. 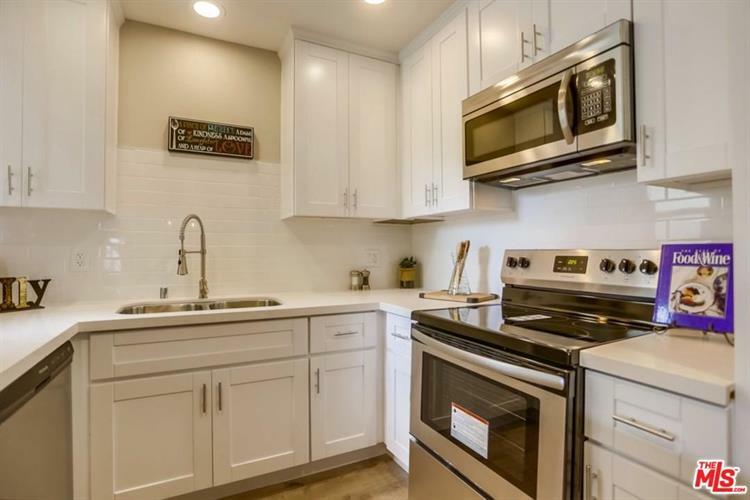 The kitchen offers a modern look with squeaky clean cabinets and gorgeous white granite countertops. Stainless steel appliances and recessed lighting add the finishing touches to this already beautiful kitchen. NEW fixtures throughout the home keep it light and bright. NEW carpets make for an easy move in, while the balcony adds space to grill or get fresh air. 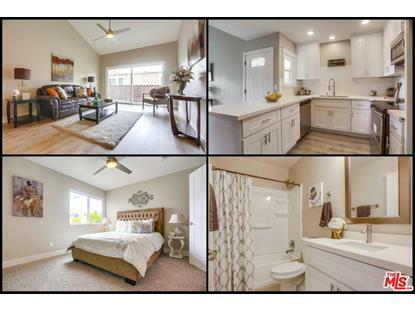 Seller will entertain offers between $299, 999-$305, 999.